Events for business and pleasure. 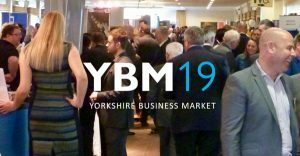 Bringing the people and businesses of Yorkshire together. Join us for a guided walk to Simon’s Seat. Another breathtakingly beautiful walk with Nicky to discover the countryside around Simon's Seat, including a 'climb' to the summit. Everybody welcome. Private visit and tasting at the Cooper King Distillery. Join us for a tour and tasting at Cooper King Distillery in York. Not to be missed! 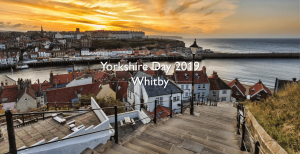 This year's official Yorkshire Day Civic Celebration will be held in Whitby. Members are invited to join the County's Mayors and Civic Leaders for this fantastic formal event. Yorkshire's most prestigeous awards will be on 11th October 2019 this year. Save the date and make your nominations now.